Navigation has also become easy and it’s fun to explore the new changes. All I could see is the new icon and new interface after the Samsung software update. 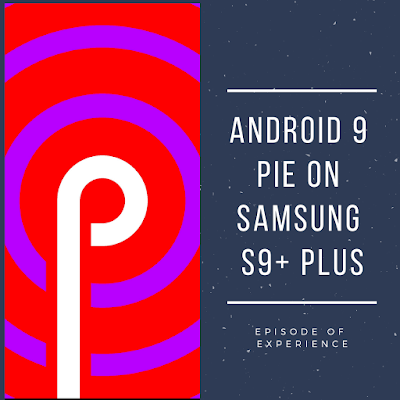 Here are some of the features that are included in the recent Android 9 update.Adaptive batteryDark ModeEasier text selectionAndroid Pie gesture navigationEasier screen rotationCustomized notification settingsImproved DND settings Android 9 is easy to use and the experience gets better once you start using them! Adaptive Battery I've never had issues with the battery backup of Samsung s9+. The battery is good for more than 24 hours with minimal usage (Mobile Data ON). It lasts for 8-12 hours with an average usage of media and phone call. Do you buy a rasmalai cake from the cake shop? Do you want to bake one at home? An average rasmalai cake price (1 kg) is Rs. 1,800 INR. 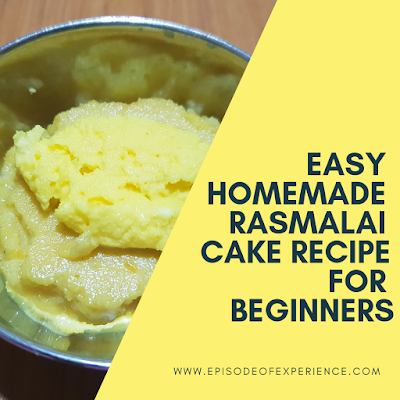 I’m sure this rasmalai cake recipe wouldn’t cost you this much! What is the easiest cake to bake at home? That’s the question of every beginner, and I’m a beginner too. This recipe is tried and tested at home. 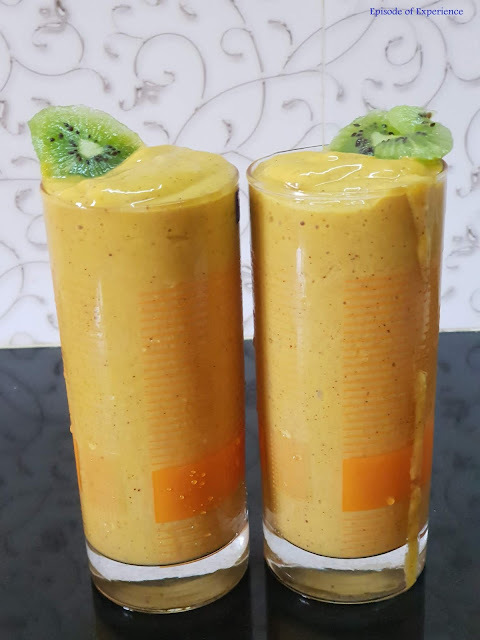 I’ve used store-bought rasmalai and very basic ingredients that are readily available at home. This is a simple and one of the best cakes to bake at home. Moreover, this is a non-cream cake! This is a simple eggless sponge cake or tea cake enriched with rasmalai flavor. 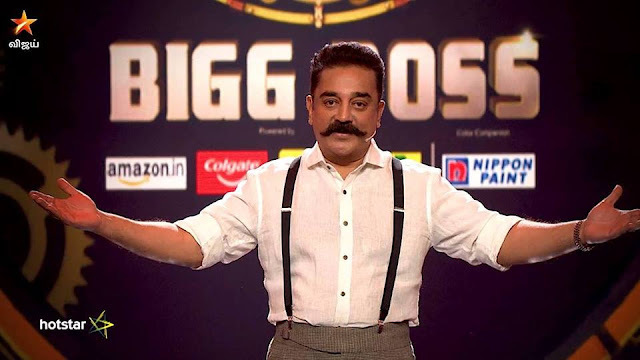 BIGG BOSS 2 Tamil is an entertainment show that kept us hooked to our televisions from 9.00PM to 10.30 PM every day for almost 100+ days. With just 1 day left for BIGG BOSS 2 Finale, are we missing the contestants already? Aishwarya Dutta, Riythvika, Janani Iyer and Vijayalakshmi Feroz have made it to the finale and the results will be out on Sunday. Are we going to miss the contestants? Not really! Tune in to Vijay TV and we’d see them all! Here's what BIGG BOSS 2 contestants would do after the finale! Ananth VaidyanathanWe would see him in Super Singer seasons as a voice expert anyways! Ramya NSKCan we expect her to be one of the judges or special panel or trainer for Super Singer seasons? Janani IyerAhan! Let’s watch her 'Thegidi' movie in repeat mode! MumtazShe’d be the judge in dance reality shows. What do you say? Occasionally, we may even see her in Vijay TV's cooking shows? 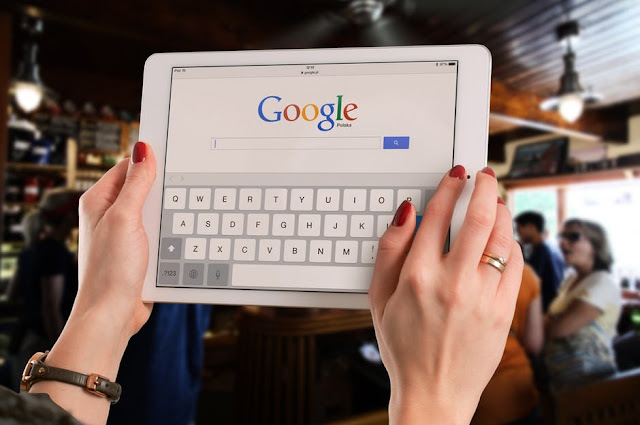 Chrome today has taken up a considerable portion of our attention today in such a way that we cannot think of a single day without using chrome. We are in front of the computer and not using chrome is something we cannot think about. In such a situation remaining updated with a user-friendly browsing experience condition to remain most updated and advanced in your searches. Chrome is ever advancing with a variety of useful extensions to make your work smoother and easier which is the main purpose of a PC. Extensions are nothing but small software applications that provide the developers and designers with enhanced and modified the work experience of the chrome browser. Here are some very useful extensions to make your Chrome browsing experience a remembering one. Till date you have heard that eyes speak about your nature, your smile determines the kind of person you are but have you ever come across the fact that lips are a great ‘personality describer’? Yes, it's true. According to researchers, there are 6 different types of lips which speak about 6 different personality traits in humans. 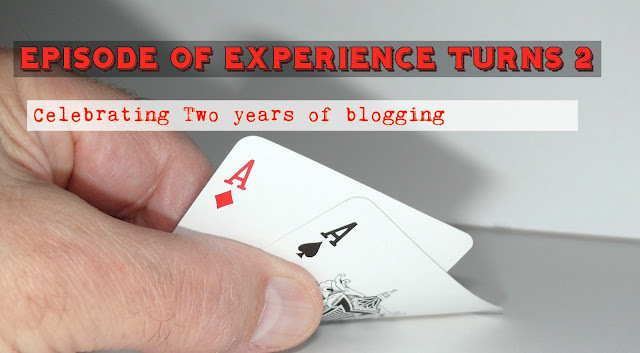 Feeling eager to know about them? Let’s check’ em out. 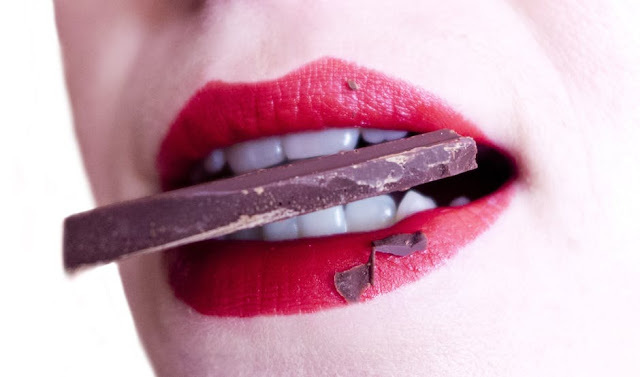 One with fuller lips might feel proud, which is very obvious since she is blessed with one of the most envied lip types. The possessor of such lips abreast of being very generous and confident is also quite charming and go getter in their particular field. They value relationships and tend to put them forward in any condition even sacrificing their own side. They are ones who can be easily counted upon in times of need. It is also said that full lipped women make good mothers.